Backed by proprietary Swiss sensor technologies and materials, the LabSen 821 Combination pH Electrode/Probe is designed for testing the pH for dairy products such as milk, cream, yogurt, and other liquid food such as mayonnaise, jam, BBQ sauce, syrup, etc. Silver Ion Trap Reference System+Protelyte Electrolyte - The LabSen 821 pH Electrode/Probe adopts a Silver Ion Trap reference system and Protelyte reference solution. On top of the Long-Life reference system, a silver ion trap is added to prevent the junction from being blocked or contaminated by proteins. 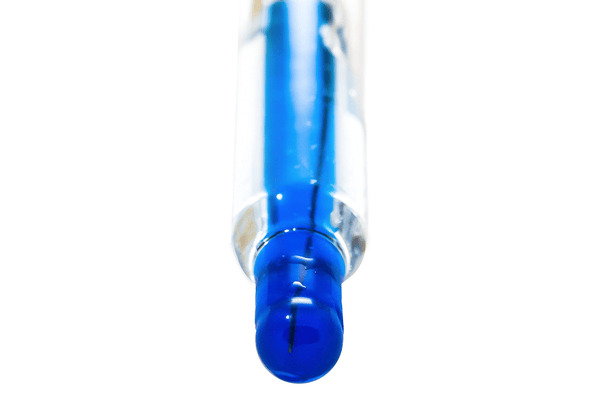 LabSen unique blue hemispherical glass membrane - faster response time, better repeatability, and built tough, highly resistant to general impact (totally differentiates from the traditional fragile glass bulb membrane); and can be tested in high-temperature samples (up to 225°F). 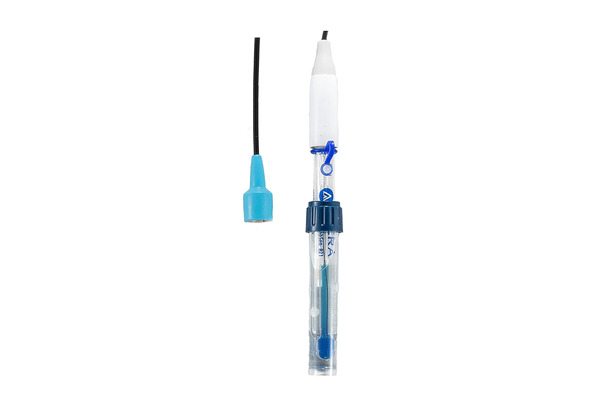 The electrode uses a BNC connector, compatible with any pH meters that use BNC connectors, such as Apera Instruments MP511, SX811, PH700, PH800, PC800, PH820 and PC820. The temperature sensor is not built-in. Users need to have a separate temperature probe (ex: Apera Instruments MP500) to enable ATC or manually input temperature to realize temperature compensation. The electrode is backed up with a 6-month warranty by Apera Instruments. Protelyte pH Electrode Storage Solution, 4oz. We warrant this electrode to be free from defects in material and workmanship and agree to repair or replace free of charge, at the option of APERA INSTRUMENTS, LLC, any malfunctioned or damaged product attributable to the responsibility of APERA INSTRUMENTS, LLC for a period of SIX MONTHS from the delivery. External causes such as accidents, abuse, or other actions or events beyond our reasonable control.